While many users of CyanogenMod have moved on to the nightly Marshmallow-based CM13 releases, the more stable snapshot builds are still on CM12.1 (Lollipop). It's been more than two months since we got a new snapshot build, but now one is starting to roll out. 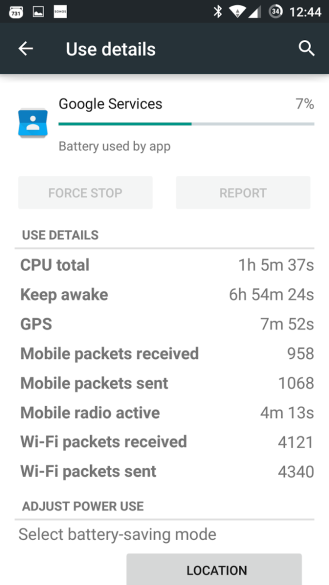 A number of users, like our own fearless leader Artem, have noticed battery life on the newly released Cyanogen OS 12 isn't as good as it ought to be. 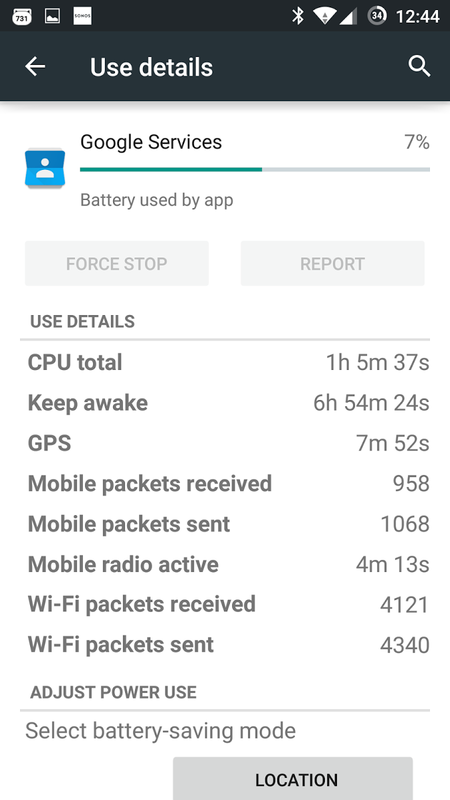 In some instances, the device never goes into deep sleep because of what appears to be a Google Play Services wakelock. It turns out this is caused by a quirk of the stock Android update service that wasn't accounted for in some Lollipop ROMs. 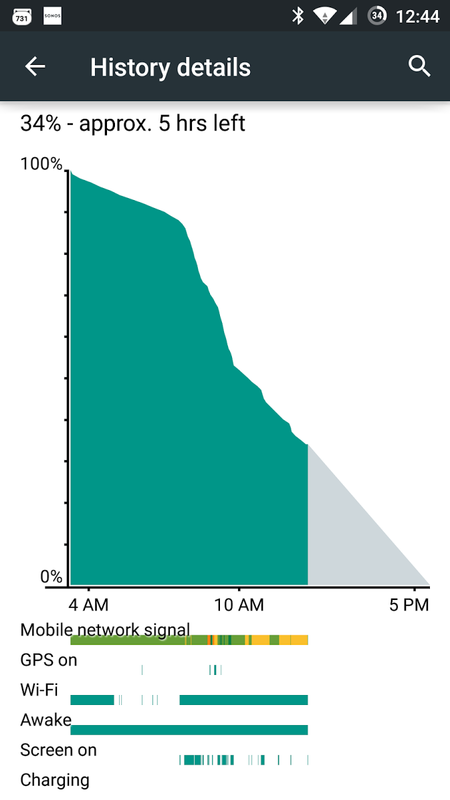 Motorola does a very good job with software on the Moto X. However, if you're unhappy with the stock ROM for some reason, you now have a new alternative. The first official build of CyanogenMod has been released for the 2014 model (code name Victara), and is ready for installation. You'll need an unlocked bootloader to install CM on your Moto X, but that's a simple task if you've got a Pure Edition phone. 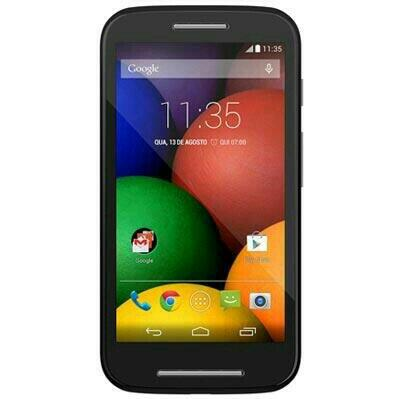 You just request the unlock code from Motorola and enter it into fastboot. If you're going to flash this first build of CM, keep in mind it's a nightly. Even while the more corporate side of CyanogenMod makes new deals with smartphone makers and OEMs, the original "CM Team" continues to expand the ROM's lineup of officially-supported phones and tablets. Today the original Moto E (from 2014) and the Oppo N3 both get their first nightly software builds, and yes, both of them are CyanogenMod 12 (based on Android 5.0 Lollipop AOSP code). You can download and flash them now. 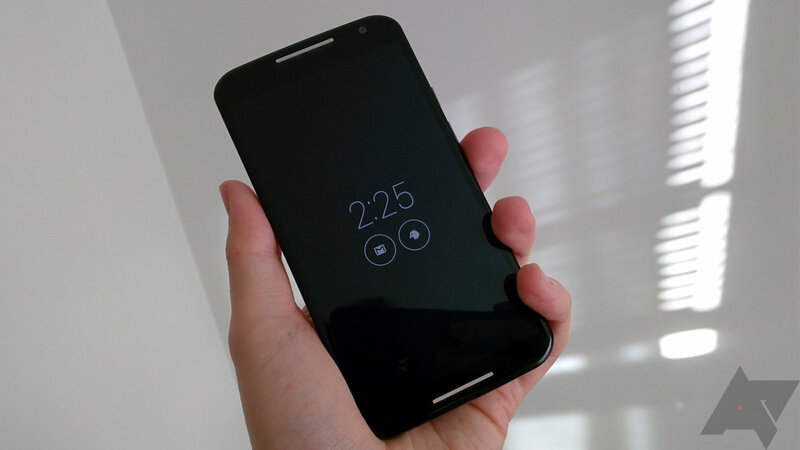 The Moto E is an obvious choice for a custom ROM; its rock-bottom price and relatively "clean" Android software have made it a favorite among budget-minded enthusiasts, and it doesn't feature the notifications, voice, and gesture-based extras of its big brother the Moto X (which CyanogenMod doesn't duplicate). 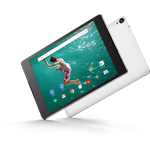 The Nexus 9 is Google's new flagship Lollipop tablet, but what if you don't like the software Google put on the device? Well, you can change it. That's how Nexus devices work. Now you can finally install CyanogenMod 12 on the N9. Just head over to the CM downloads page and get ready to flash. 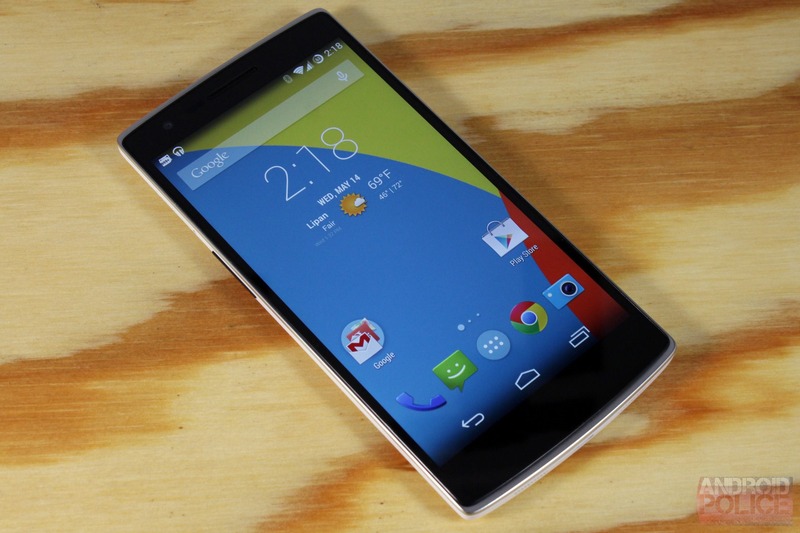 We have been wondering for a while when we'd see Lollipop-based builds from CyanogenMod, and now is that time. For this first round of nightlies, 31 devices will be supported with many more to come in the near future. CyanogenMod 11, based on KitKat, will now be on a weekly update schedule until its M13 release, after which development will be frozen. While some bugs are to be expected, all supported devices should have core functions working smoothly right away. Most of the news about CyanogenMod over the last month or so has been about Cyanogen Inc.'s very public spat with enthusiast manufacturer OnePlus. 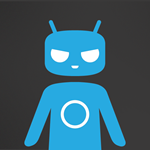 But believe it or don't, work continues on CyanogenMod 12, the custom ROM team's version of Android Lollipop. 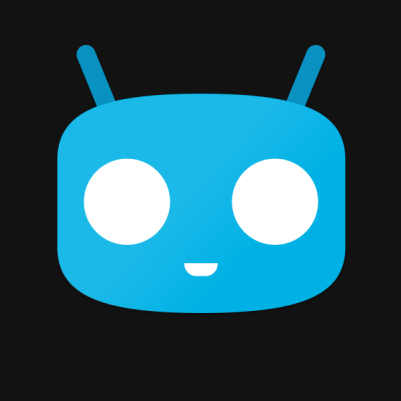 One of the more interesting changes to the new version was spotted over on the Android subreddit: starting with CM12, CyanogenMod will no longer require a separate app to manage root permissions. You can see the relevant change over at the official CyanogenMod code review. "Superuser access doesn't require an app now, it's been tied to privacy guard," writes developer Ricardo Cerqueira, a prolific member of the CM team and one of Cyanogen, Inc.'s original employees.